We have now received the first statistics on how the challenging weather in August impacted our destination and local tourism businesses, and have further information to share on our response plan. Hotel occupancy numbers, compiled by CBRE, shows a 79.5 per cent occupancy rate in August 2018. That represents a 6.1-point drop in hotel occupancy from August 2017. Overall, 2018 hotel occupancy numbers are ahead of 2017 as a result of strong winter and spring months, including some with highest-ever occupancy levels; however, June and August 2018 showed decreases. In August, when faced with smoke from wildfires and air quality advisories, our team responded immediately and activated our communication response plan. During the challenging weather conditions we provided reliable information to travellers to help them make informed travel decisions and answered their questions. We also kept in close contact with local tourism businesses to provide updates and key messages to help respond to traveller questions. Further, we worked directly with news media to provide updates and balanced coverage on the weather conditions and their effect on tourism. Since then, we&apos;ve introduced or enhanced four key efforts to rebound quickly and strongly in the short term and some in the mid-long term. First, we have strengthened our fall consumer marketing campaign, which is currently in market to attract visitors. 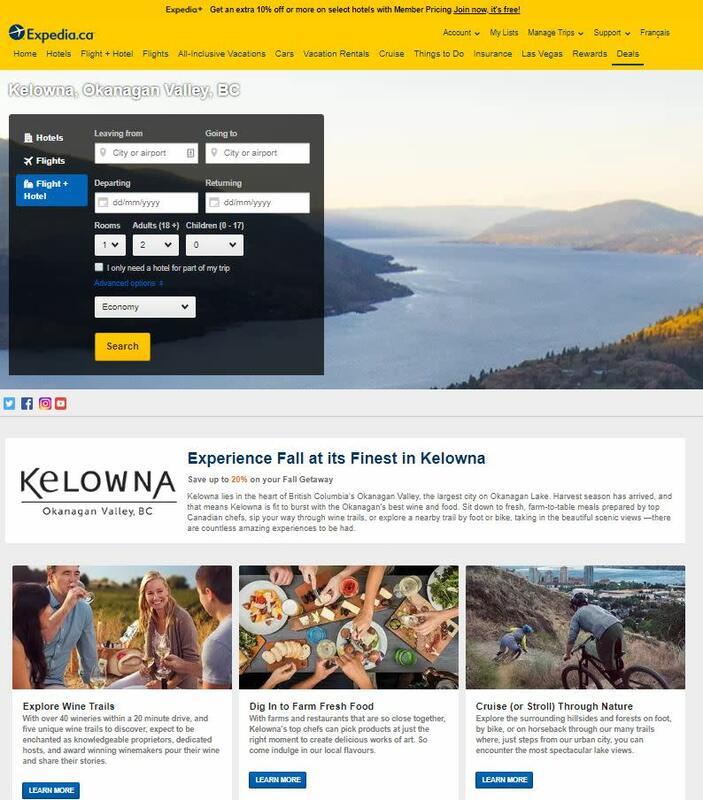 Second, we launched a short-term recovery campaign through Expedia which will run through mid-November to directly support Kelowna accommodations increase occupancy. Third, we are partnering with Destination British Columbia, the Thompson Okanagan Tourism Association (TOTA), and other Okanagan communities on a campaign to roll out starting in late November. Fourth, to strengthen our long-term, four-season destination marketing strategy, we are introducing our first winter ski, stay, and play partner marketing program in early November that will run through to March. Our goal is to strengthen and increase interest in, and visitation to, Kelowna and its surrounding communities. 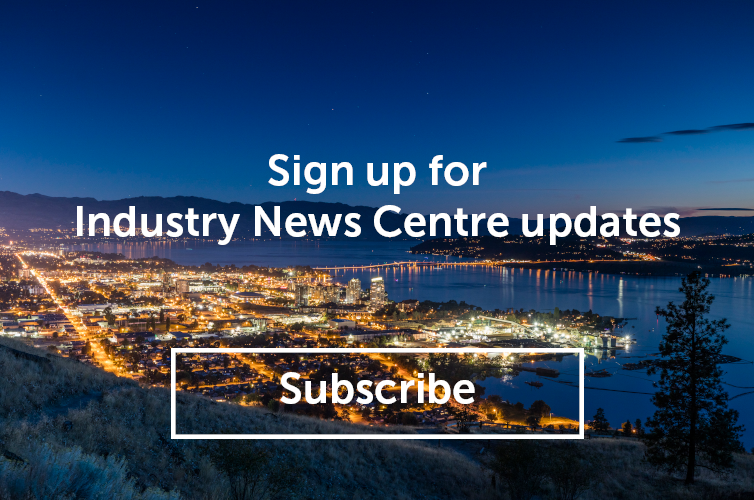 We will continue to drive overnight visitation to Kelowna and the Central Okanagan through strong destination marketing campaigns, targeted business and event attraction activities, and innovative visitor experience strategies. This increase in visitation will, in turn, increase the economic impact tourism brings to our community. If you have any questions about our marketing program, contact Chris Shauf at (250) 861-1515 ext. 203 or e-mail chris.shauf@tourismkelowna.com.